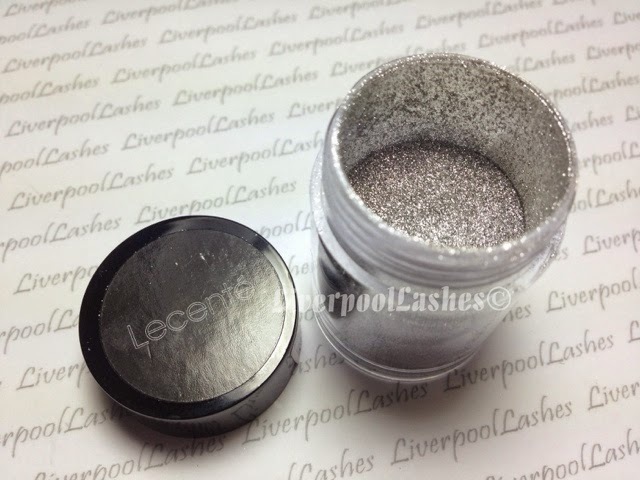 Today's post is on the new Lecenté Stardust Collection that shall be launched at the Sweet Squared stand F70 at Olympia Beauty on the 21st September 2014 and available through Creative Academy Manchester on the 23rd September. 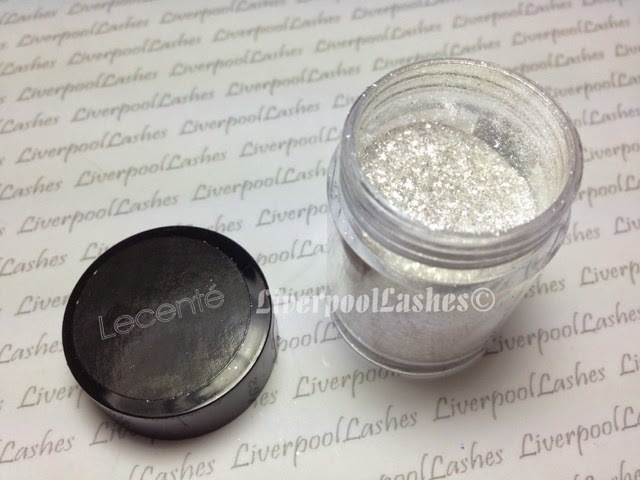 Lecenté say that they are the next generation of glitters which are composed from the thinnest, shiniest pieces of glitter flake that sit flat on the nail. 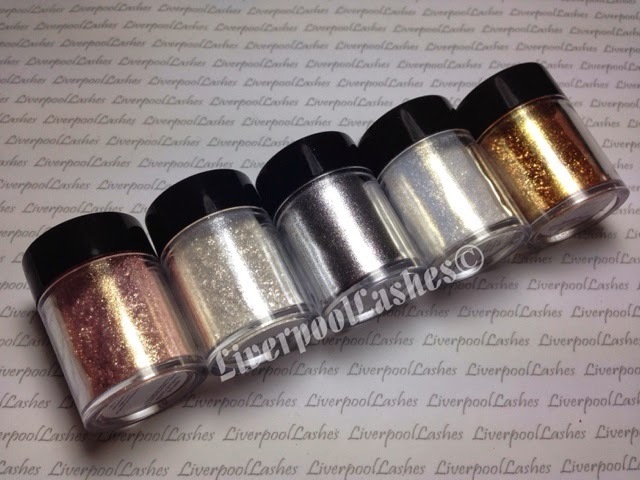 Smooth to touch and even easier to remove than glitter! The above swatches are over CND Shellac Cream Puff. Straight away I'm going to put it out there, this is the star of the show (no pun intended!) 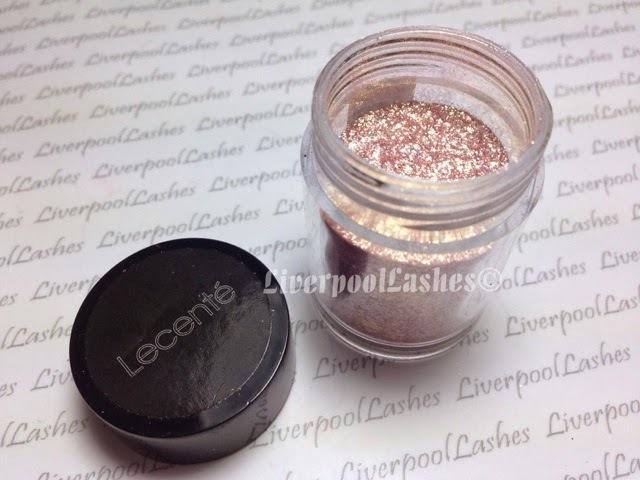 Neptune is an amazing blend of a true dusty rose with a pale gold. I literally can't stop looking at it. I want everything I can get in this colour. I know straight away that it will appeal to a lot of clients, stock up on this one. 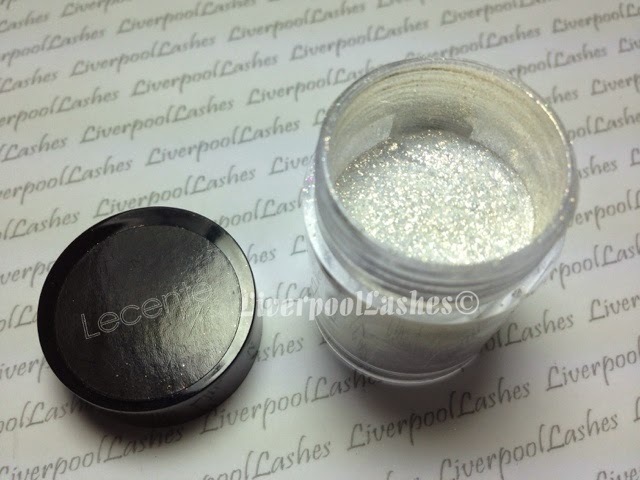 This one is a true icy white stardust glitter with a slight hint of silver. I can imagine this in the depths of winter creating a wonderland on your nails over a white gel polish or CND Shellac in Cream Puff and equally the height of summer with a tan (a spray tan of course!) and even teamed up with bright shades. When I first saw Galaxy I thought it was a silver. However now that I look at it more closer I feel like its more like a metallic mix between a silver, a pale gold and a champagne. I would say that Milky Way is very different to Constellation. It more of a pure white as opposed to the silver glint that can be seen in Constellation. Just like Neptune it has the same pale gold through it which gives it a really interesting appearance. 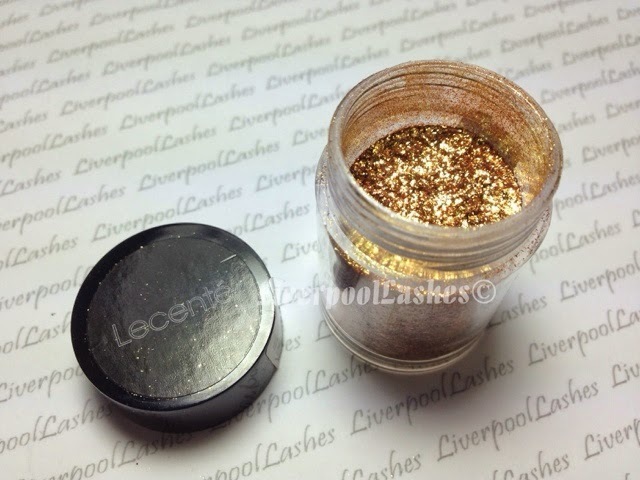 Finally there is Lunar which is a bright yellow shade with a hint of bronze mixed in there somewhere. I can imagine Lunar to be used on loads of different clients for Christmas as well as really modern exciting nails and I would definitely incorporate it into an animal print design as well. I can imagine that the first four colours I've mentioned would be ideal for literally every season. I also get a 'bridal' feel about them. As I sit and gaze at these breathtakingly beautiful shades I can imagine my clients being as excited as I am about them so I know that your clients are going to love them too! 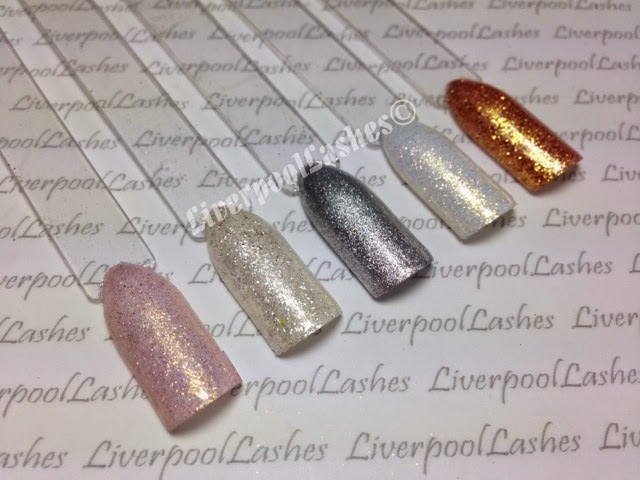 I've actually already done some nails with these amazing glitters as part of my nail art challenge, click here to see them! * items provided to me for a sneak peek but this is not a paid post. All I want to know is if I can get this collection shipped to Canada? If the answer is no I may cry. These are...ugh...I am drooling! They are stunning!!!!! can you order direct from their website? I'm in the UK and would really like to order these, how can I get hold of them?